Fits right...out of the box! Built on comfort-ortho last. Accommodates orthotics. Slip tested to CSA Z195-09 / ISO 13287 by Intertek Testing Services on November 23, 2010. Mellow Walk’s inconsistency with width explanations makes me want to hurl. I bought a pair of low-cut Quentin’s that are brown in colour and have the uppers of the Jack (5155) model, with outsoles of the Quentin. The model number is 556128. Is this an older/previous model? Also, you don’t denote what numerical width “wide-fitting” refers to when describing your shoes on your website. Is wide equal to 3E? Why do the models feature either only wide, 2E, and 3E fits exclusively? Why not offer multiple widths for the same model? How does the designer at MW determine why a certain model gets 2E or 3E, etc? I would personally be ecstatic if you started make super wide oblique toes. My toes are killing me. I think the width marketing on your website is exceptionally poor. The product descriptions come so short of being helpful. I do like the quality so far though. Well, I’m glad you like the shoe quality and appreciate your honesty. To clarify you purchased a pair of Metal free Quentins. 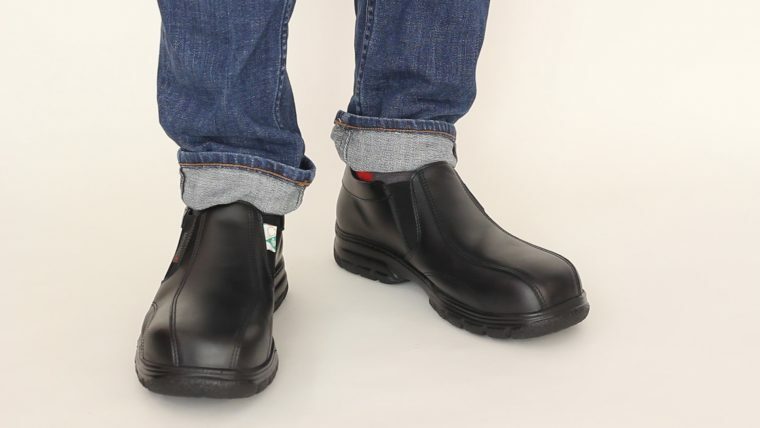 The upper style as you note also is available on our Jack safety shoe. This is not an older model and one that we made based on a request from the retail customer. All of our men’s shoes are either 2E or 3E (wide or extra-wide). The width is determined by the dimensions of the Last (shoe mold). The Lasts are made to precise dimensions. Some of our out-soles are extremely wide thereby allowing the designer to use a 3E Last in combination with it. Other soles are not as wide fitting requiring use of a 2E Last. In the fashion world it is easier to make multiple widths though it is not so common anymore. 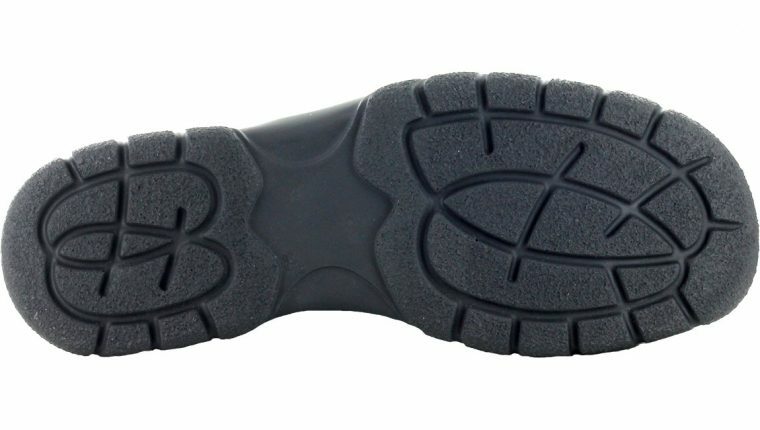 Multiple widths of the same product require hundreds of pairs of additional Lasts, plus additional inventories of wider fitting soles, and in our case would require certification of two sets of toe caps. For future we do offer safety shoes with wider, oblique fitting toecaps. I will review our product descriptions on our website at your suggestion. Just the Quentin 542128 and slipped my feet into comfort; feels like walking on clouds! I definitely recommend this model. Well thank you Clive. We are getting lots of great feedback on our metal free Quentin models. J’aimerais bien faire l’achat du modèle suivant ( Quentin – 542128 grandeur 8). Plusieurs de vos dépositaires ne les ont pas en magasin et me mentionne qu’ils ne peuvent en commander une seule paire. Comment faire pour en avoir svp. Quentin 542128 is available from Expert au Travail (Work Authority) in Quebec http://www.workauthority.ca/fr-ca/home.aspx . We can also ship you a pair from our factory. Please email jeff@mellowwalk.com. He would be happy to respond en Francais. Merci. I’m from Calgary and went to Reddhart and they do not have this 542128 displayed in the store. They have a 504139 David size 10.5 and bought one today but it is still not comfortably wide enough for me because of my bunion issues. I’ve tried a Patrick at Mark’s and they are comfortable and just right for me but it’s only blue CSA and I need the green CSA. Are these 542128 available in EEE also or just EE? Would like to verify this so I can probably order it online with Reddhart. Thanks, really appreciate if you could reply asap. Thanks for your question. Quentin 542128 is actually a 2E width. However, it is built on the same shoe last (mold) as Patrick so if you found that Patrick was wide enough for you there is a good chance you will also be happy with the Quentin fit. Thanks. Can you please tell me where Quentin 542128 is available here in Calgary? I’ve been to several Mark’s branches and Redd Hart but only found Patrick and David styles. If you could also please check the right size (10.5) is in stock for me. Hi guys, I am buying model Patrick – 5142 for many years and I like it, do someone know if this one (QUENTIN (METAL-FREE) 542128) if lighter and more comfortable or about the same weight? Thanks for your question. Quentin 542128 is a little bit lighter than Patrick 5142. The weight difference is approx 50-60 grams for the pair as a result of the lighter metal free toecap. The fit is similar as it is built on the same last (foot form). 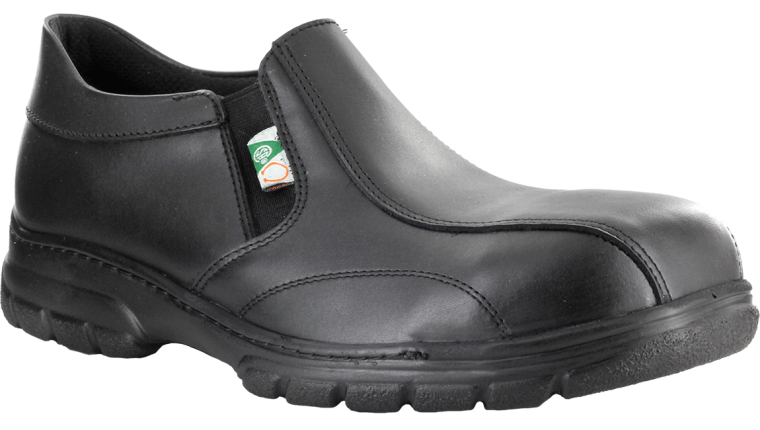 If you would like to try a pair on please visit Mister Safety Shoes or Work Authority. Thanks.